Some say there are more. Some say everything in life is a wonder... 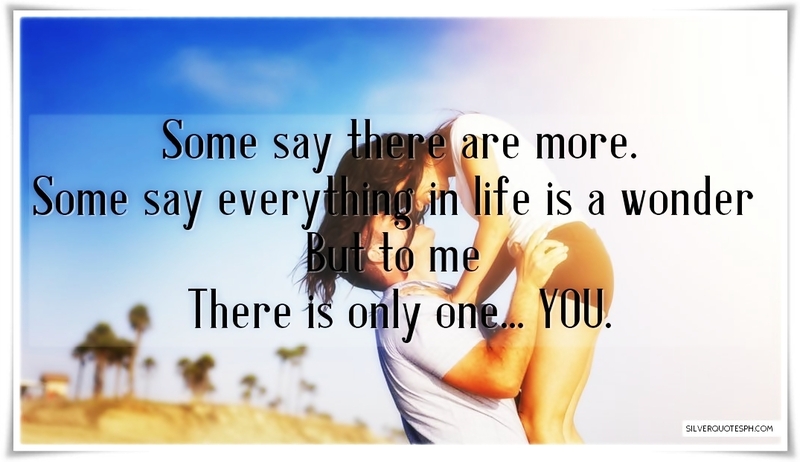 But to me, There is only one... YOU!